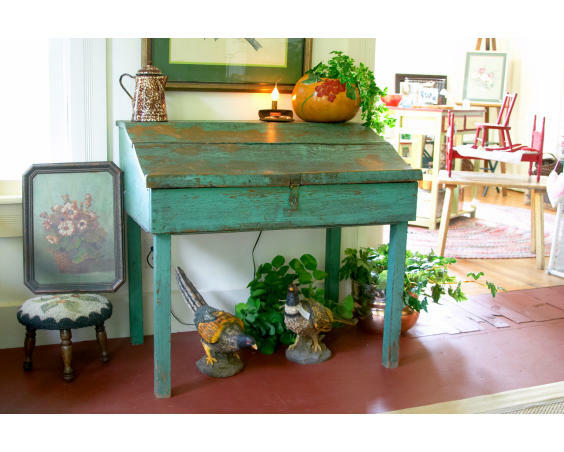 Locally owned by a mother-daughter team, this fun store features beautiful home décor items and local artwork in a historic downtown setting. 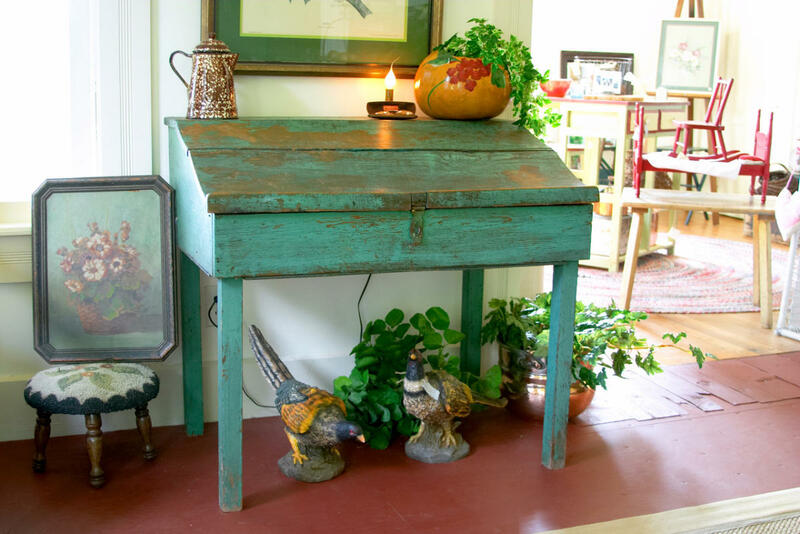 You’ll find numerous candle lines and home accessories with a country flair, plus jewelry, antiques and more—even a complete line of rug-hooking supplies! 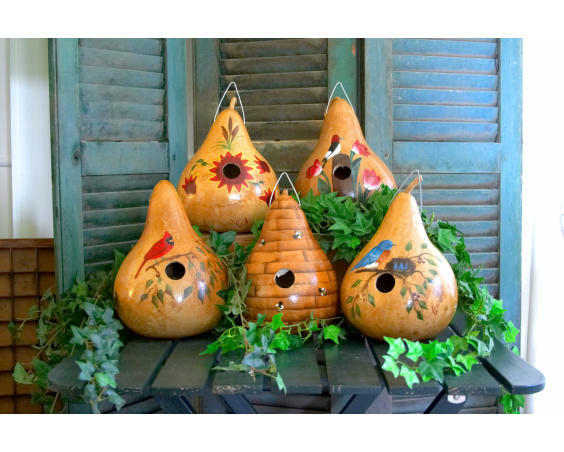 A wide variety of painted gourds are also available on site from local resident and well-known artist Ann Lankford. Presentations can be scheduled for large or small groups, with bus parking available and make sure to find them on Facebook!p. Description: Antiques * Gourds * Rug Hooking * Home Decor. 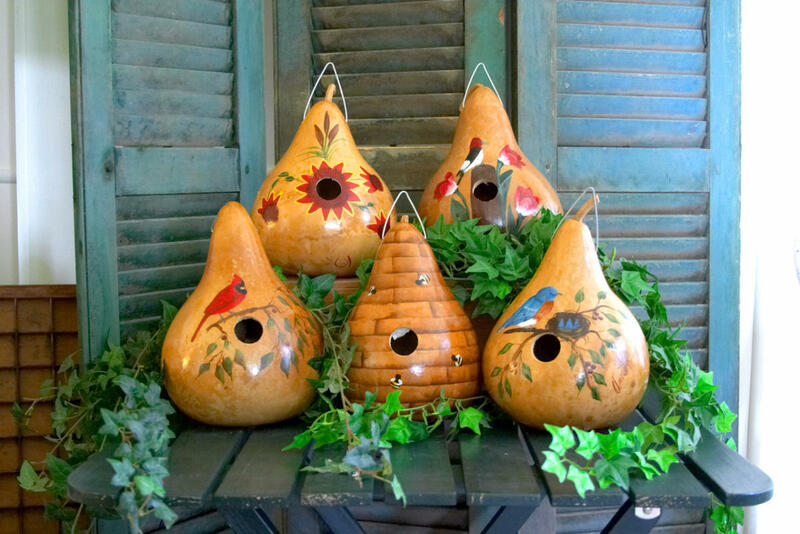 Your group can enjoy time shopping for country and primitive antiques, while half of your group enjoys a hand-painted gourd workshop. Gourd Demos can be held on-site or at an off-site location of choice. Allow 30 - 45 minutes for workshop.